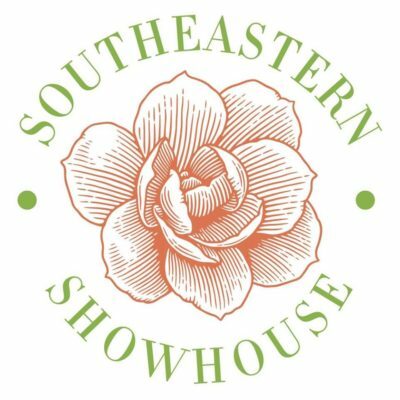 The 2019 Southeastern Designer Showhouse & Gardens returns for the 4th annual showcase of the region’s leading design-industry talents! 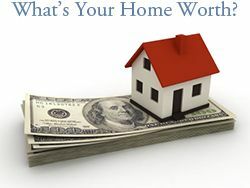 Thursdays – Saturdays · 10:00 a.m. – 4:00 p.m.
Sundays · 1:00 p.m. – 4:00 p.m. 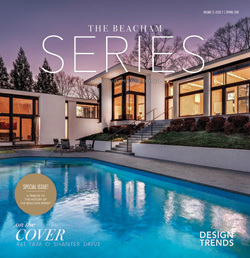 Produced by Atlanta Homes & Lifestyles Magazine, the house will host a variety of events, from book-signings to history lessons and festive celebrations! Guests will also be regaled with the talents and creativity of 17 designers from the Southeast. General Admission to the Showhouse is available for $30 per ticket. Prior to the 2019 Showhouse, the private 14-acre pondside lot served as hunting grounds and weekend retreat for the Joseph Madison High family (High Museum of Art, Atlanta). A stone wellhouse, picnic table, benches and a barbecue grill dating from the 1920s suggest carefree weekend gatherings where the family came to fish, shoot and share a meal, and these relics remain on the property today. 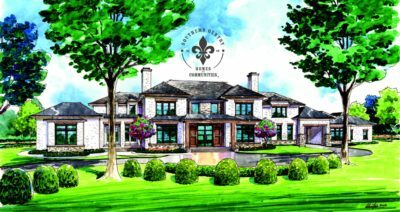 More information on the 2019 Southeastern Designer Showhouse & Gardens.